Ryo Narita and Yuina Kuroshima are cast for the lead roles in movie “Katsuben!” The film is written and directed by Masayuki Suo. Ryo Narita and Yuina Kuroshima were cast for the movie after going through auditions that took place for 3 months and involved about 100 applicants for the lead male role and 100 applicants for the lead female role. 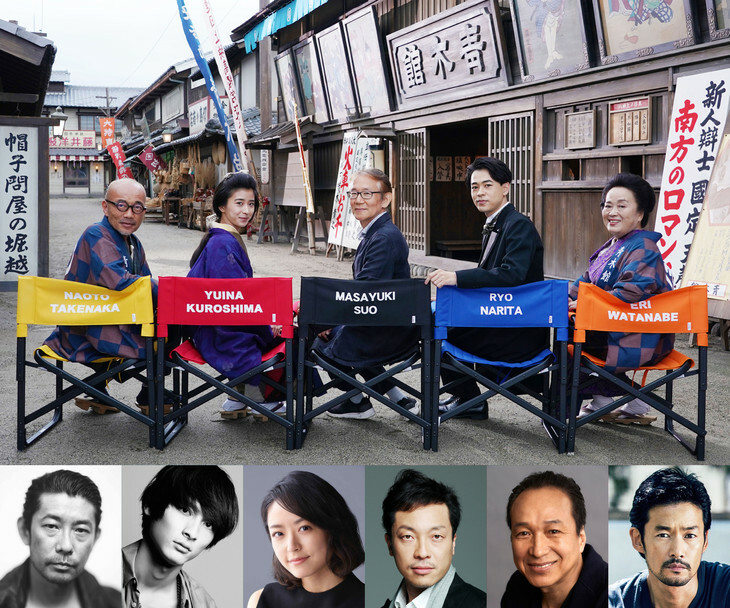 Also cast in supporting roles are Masatoshi Nagase, Kengo Kora, Mao Inoue, Takuma Otoo, Yutaka Takenouchi, Naoto Takenaka, Eri Watanabe and Fumiyo Kohinata. Story for “Katsuben!” is set at a silent movie theater about 100 years ago. “Katsuben!” will be released December, 2019 in Japan.